When dance is your career, you are lucky to meet and become friends with people all over the world. 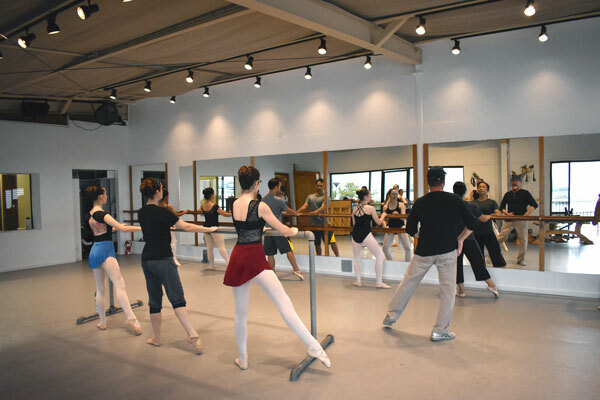 Later, when you become a dance teacher in Hawaii, you get the benefit of using these connections to have fabulous people visit your studio to share their expertise (and they get to visit Hawaii!) 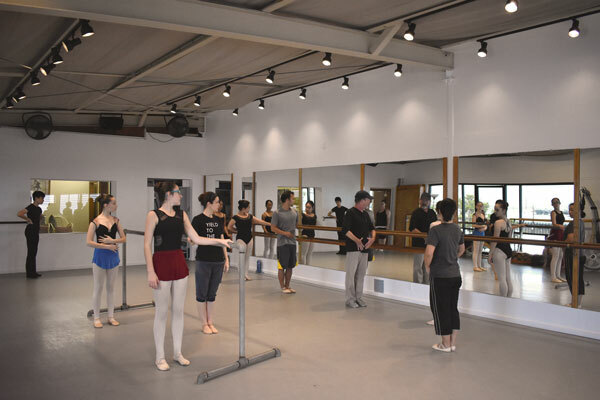 Students, then, can use this opportunity to understand dance from another point of view, to have another set of eyes critique and encourage their dance, and it also extends their experience and presence in the dance world. 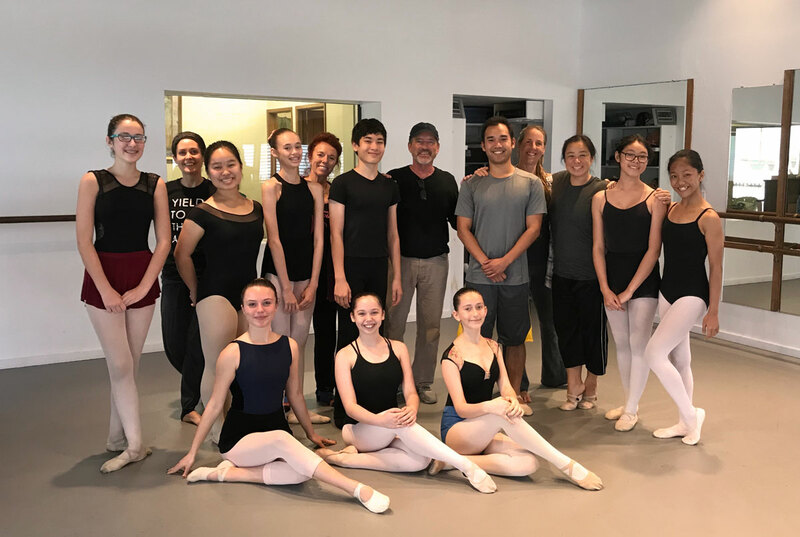 We’ve had many guest artists as instructors over the years, and we were thrilled to have had another extra special guest just this past weekend. 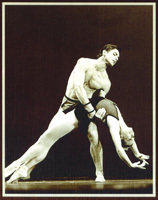 Studying with the Joffrey School, Richard Gibbs, MD danced with the Hamburg Ballet, the Royal Winnipeg Ballet and First Chamber Dance Company, until retiring from dance in his mid-thirties. With quite a bit of life left to live, he returned to school, received a degree in English from Harvard and a Doctor of Medicine from Yale. 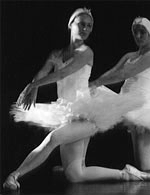 In 1991, San Francisco Ballet invited Gibbs to redesign their medical program, and remains with them today (Read Richard Gibbs, MD’s full bio). Having someone with the combined skills and knowledge of a professional dancer AND physician in our studio was such a treat! 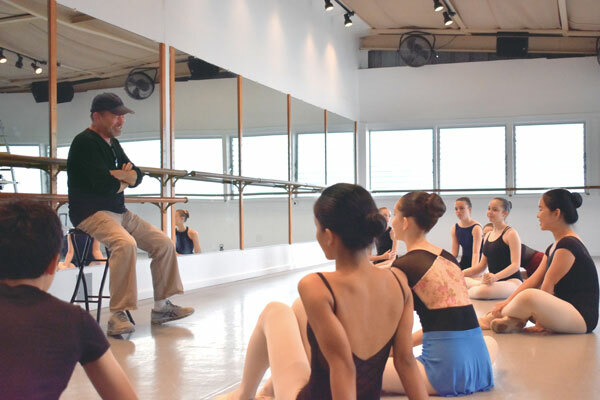 While initially coming to simply talk about injury prevention and his experiences, the visit quickly transformed into a workshop with a special technique class. Some of our Intermediate and Advanced Level students were able to take advantage of this amazing opportunity and our teachers joined in as well! 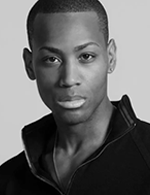 An approachable man with vast knowledge, Gibbs was both gentle and encouraging when advising on technique and was able to specifically help dancers with any particular problems they may be experiencing. He spoke on hyperextension – an excessive joint movement in which the angle formed by the bones of a particular joint is opened, or straightened, beyond its normal, healthy, range of motion – and how this can lead to injury. 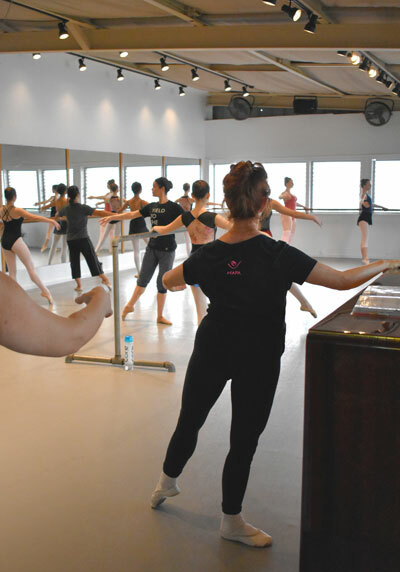 Discipline – who knows better than a dancer how much effort is needed in order to attain skill and precision! “Advanced Physicality” – Awareness of your physicality, your body, will help you walk into and across a room with self-assurance, which can be very freeing. 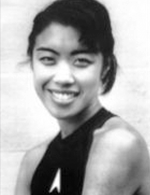 Gibbs also spoke on the importance of an advanced education and developing a sense of well roundedness, to self-identify beyond “dancer”, since a career in dance will only typically represent a portion less than half your life. “Open your mind – Don’t define your life as being a dancer. As wonderful as it is, there is so much more out there.” A morsel of wisdom to the young dancers either still in school, or to those recently graduated, from someone who’s been there. A proponent of the Mediterranean Diet, Gibbs discussed the diet’s health benefits of the diet, and how those benefits are backed with substantial scientific research. And while he IS a doctor, no specific regimens were prescribed, just the general concept of moderation (in lieu of restriction), and being prepared with healthy choices, so immediate satiation and turning to unhealthy options is unnecessary. And if you’re interested into the one exercise that Gibbs recommends to help you improve your technique? Core exercises. 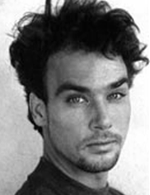 We thank Richard Gibbs for his valuable time, informative pointers, undeniable wisdom and infectious passion. What a great way to spend a Saturday afternoon! This weekly community class explores different genres of dance, while promoting healthy living. Sponsored by West Hawaii Community Health Center, WHDTA joins forces and is committed to the well-being of our West Hawaii Community, while educating individuals on the physical and emotional benefits of dance. Our Spring Performance this season will be Coppélia. Coppélia is based on a story by the German Romantic writer and composer E.T.A. Hoffmann. It tells the tale of a love story interrupted when Franz becomes infatuated with the mysterious woman sitting in a window. Unbeknownst to Franz, the woman is Coppélia, a mechanical doll creation of toymaker Dr. Coppélius, whom he is trying to bring to life. Franz’s fiancé Swanhilda and her friends step in to expose the truth and rescue Franz. Before you shop, log in to smile.amazon.com to donate a percentage of your purchase to West Hawaii Dance Theatre!